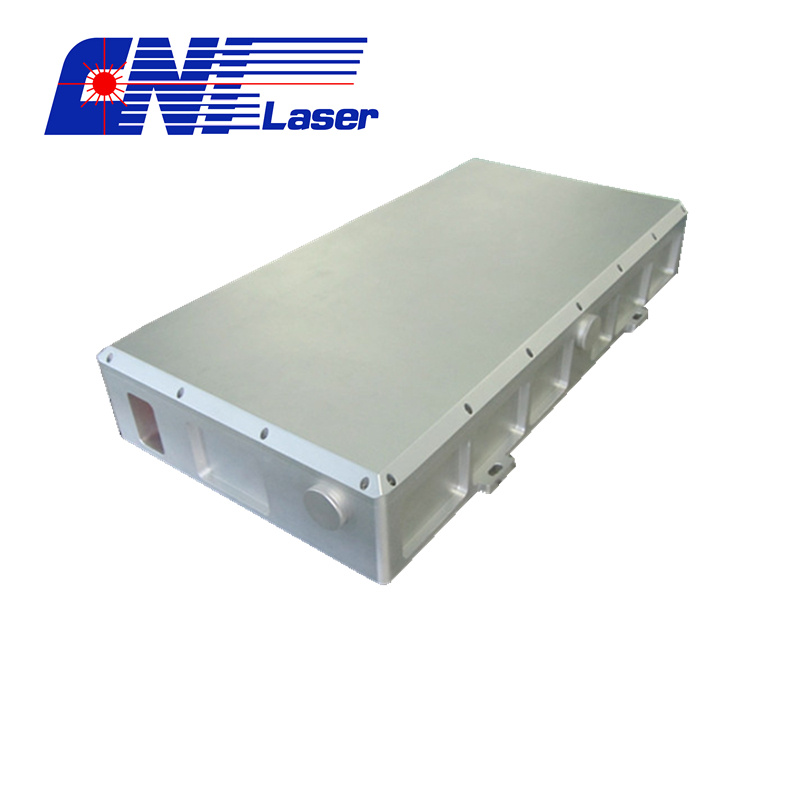 Product categories of Mode Locked Laser, we are specialized manufacturers from China, Mode Locked Laser, Mode Locked Picosecond Laser suppliers/factory, wholesale high-quality products of Mode Locked Fiber Laser R & D and manufacturing, we have the perfect after-sales service and technical support. Look forward to your cooperation! 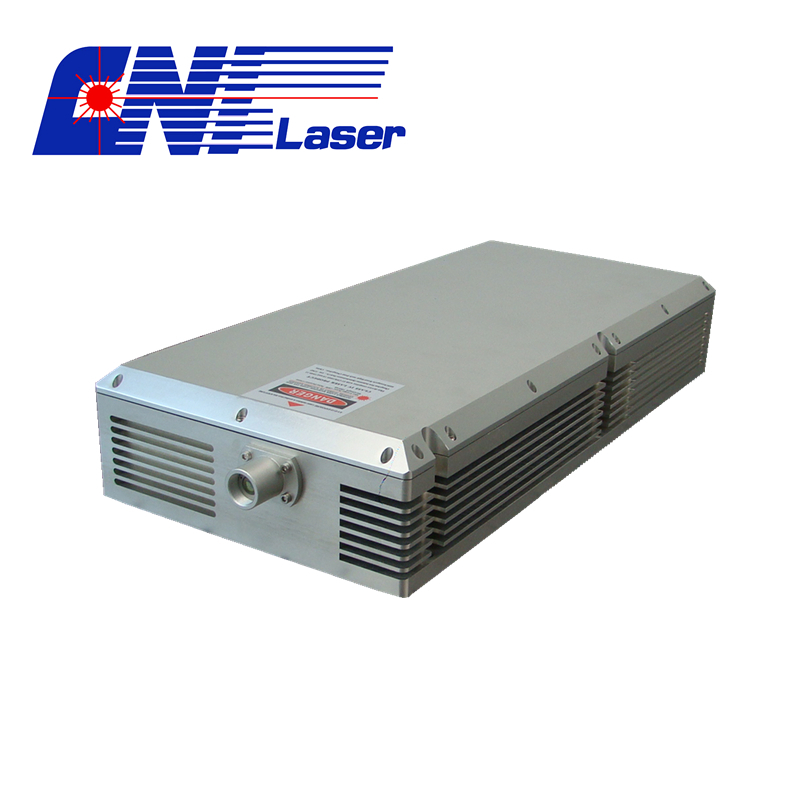 Mode locked series lasers are features of superior beam quality, best reliability, and the pulsed duration of mode-locked and picosecond Pulsed Laser could be less than 20 ps. Housed in compact packages, they are the perfect choice for design in and integration into OEM instrumentation and systems and also for end user applications in research and development. They are widely used in raman spectroscopy marking, carving, material processing astronomy and scientific research optical instrument.